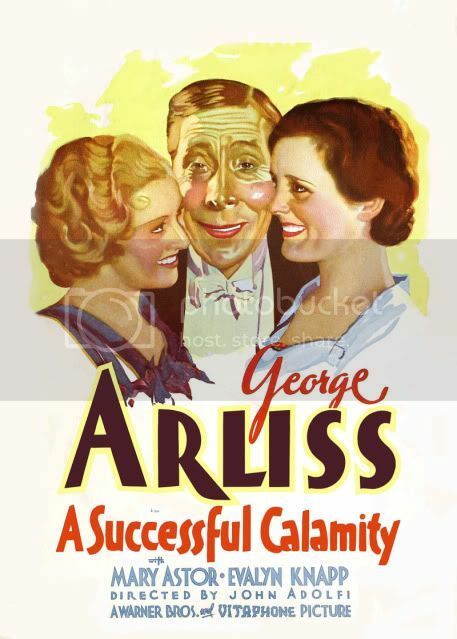 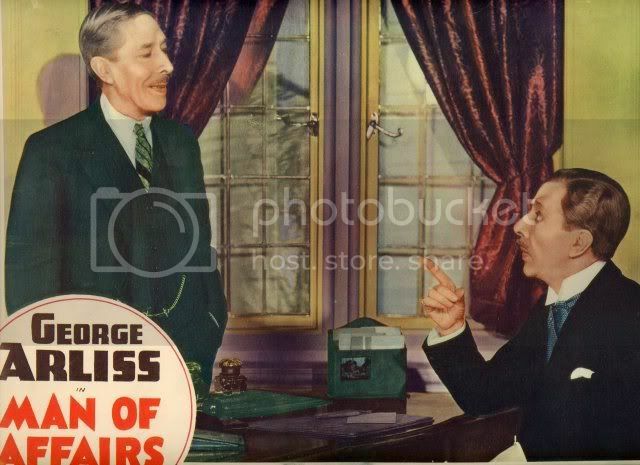 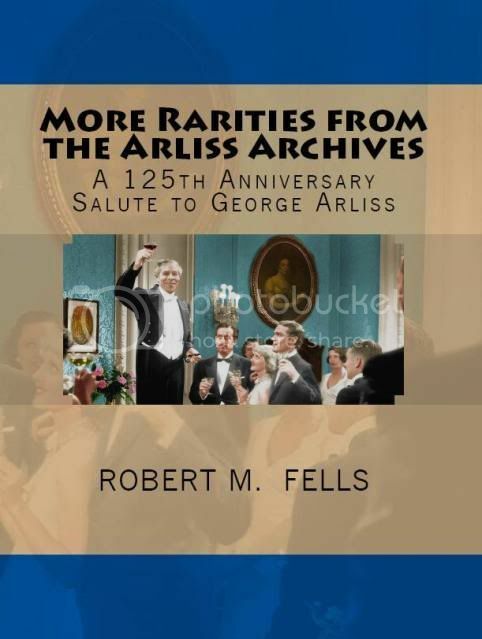 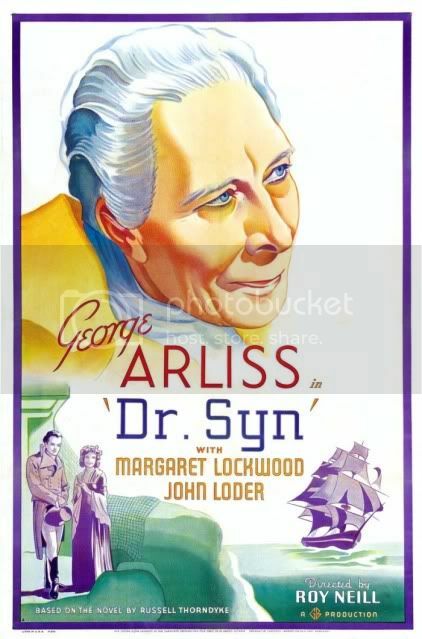 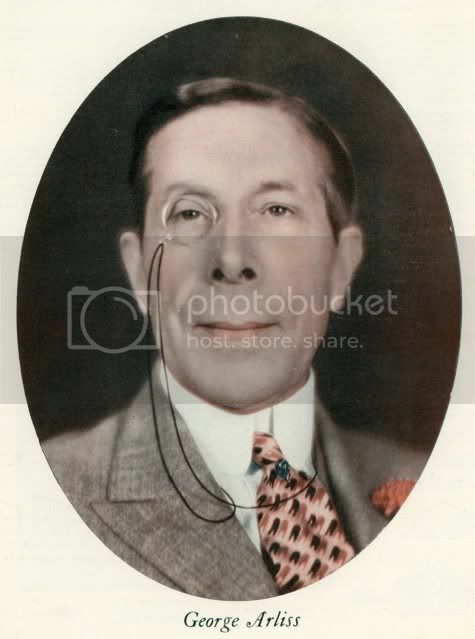 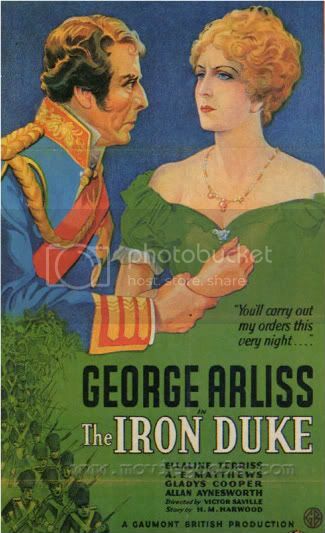 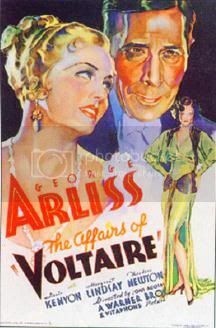 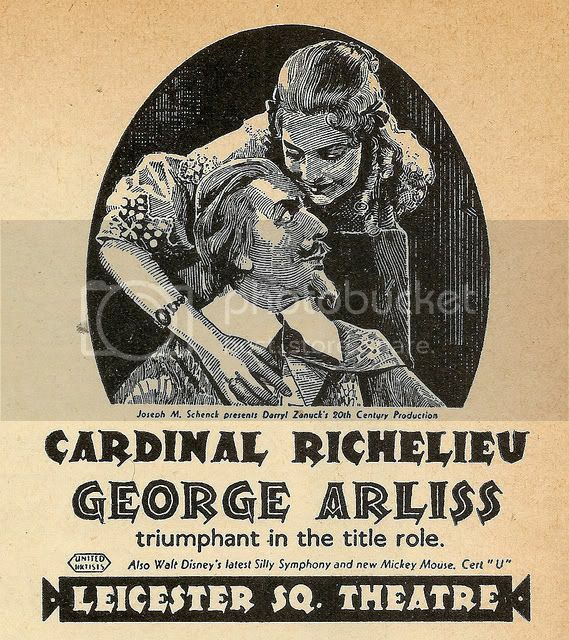 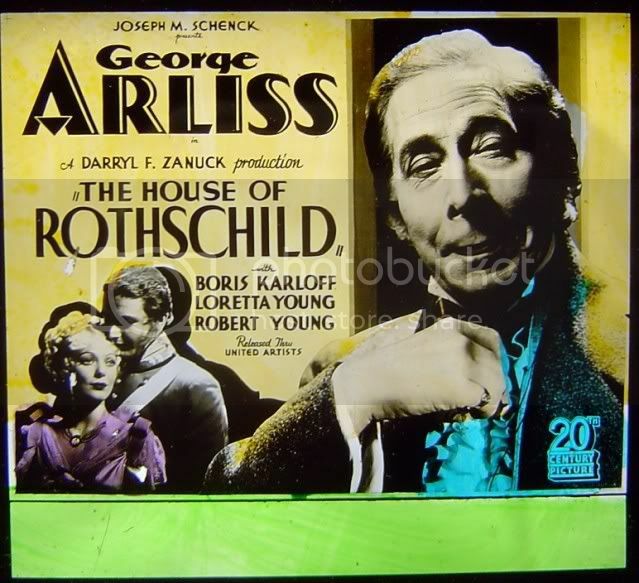 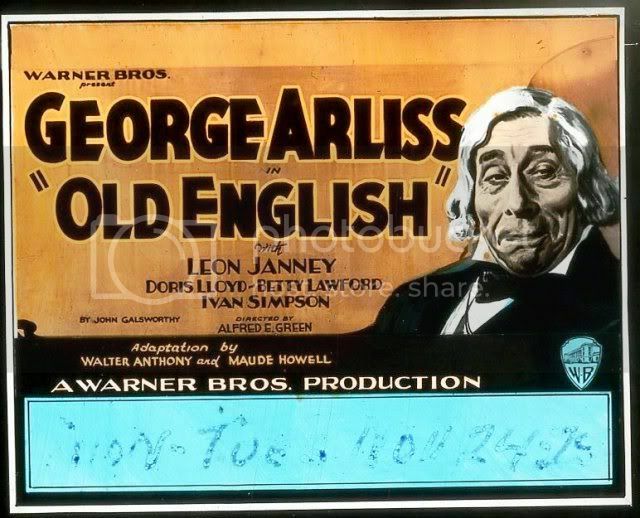 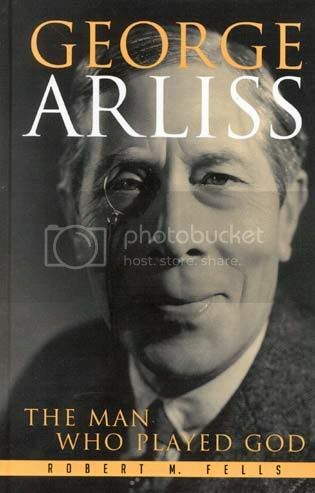 The Arliss Archives include holdings indirectly related to George Arliss. 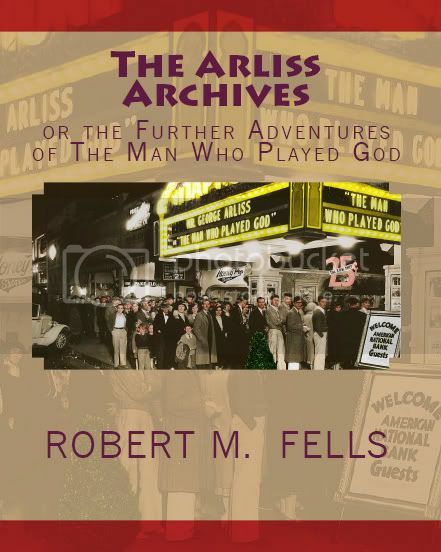 In this post, we’ll take a look at some material highlighting Mr. A’s colleagues. 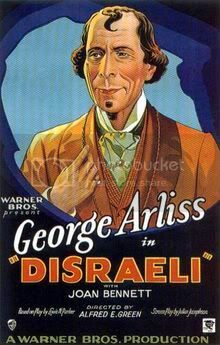 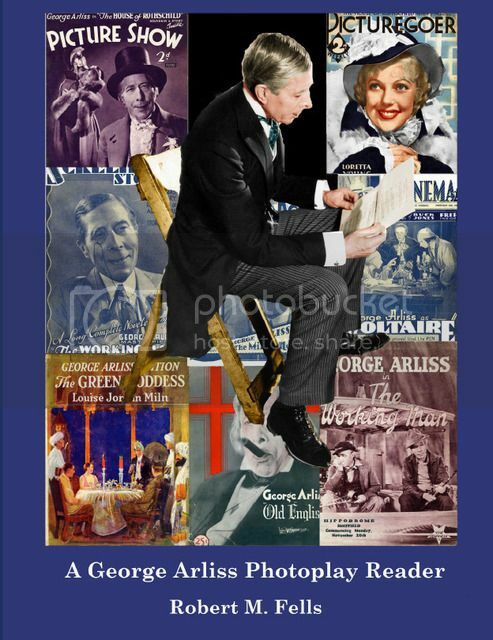 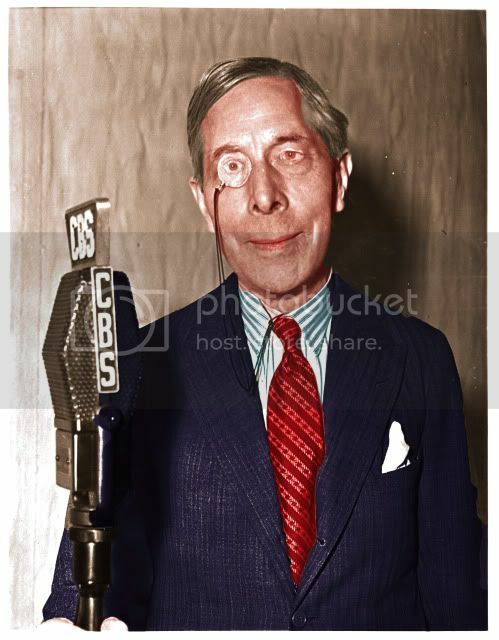 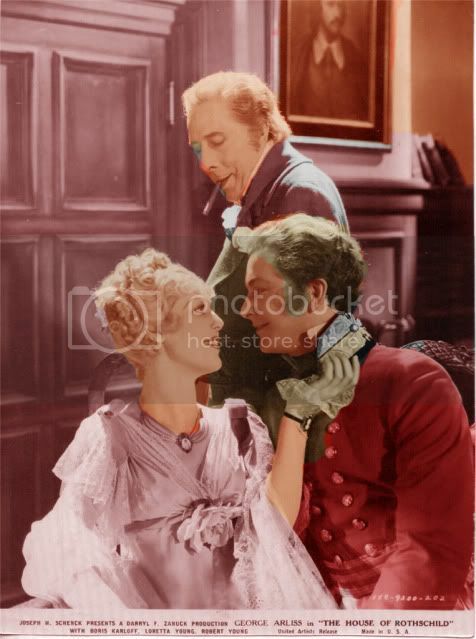 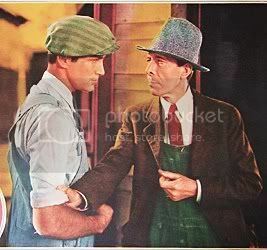 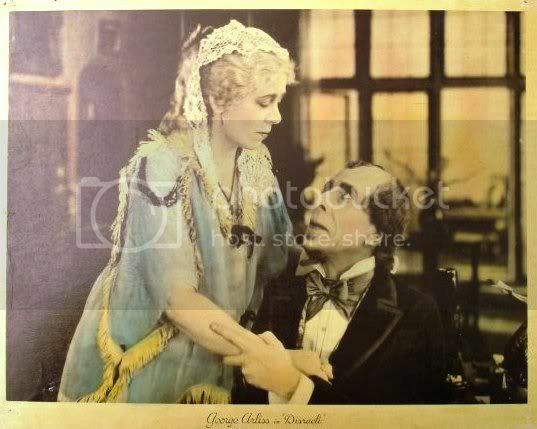 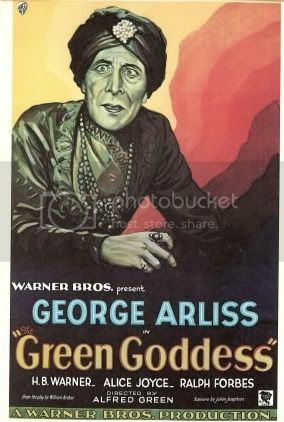 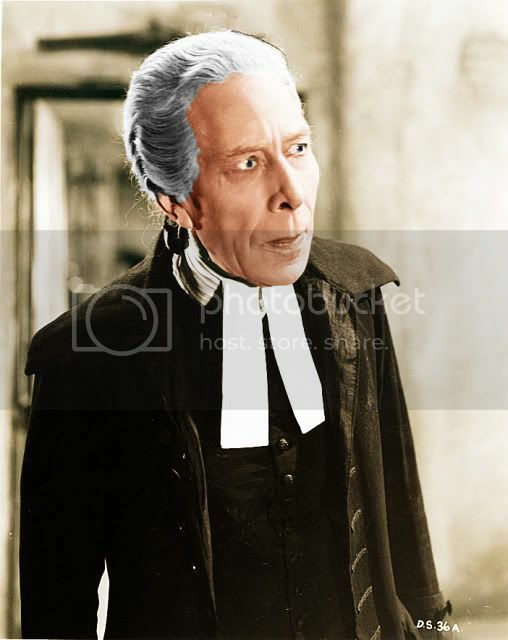 When Warner Bros. signed George Arliss in the summer of 1928 to make three “talking pictures,” he joined the ranks of two other super stars of that studio – Al Jolson and John Barrymore. 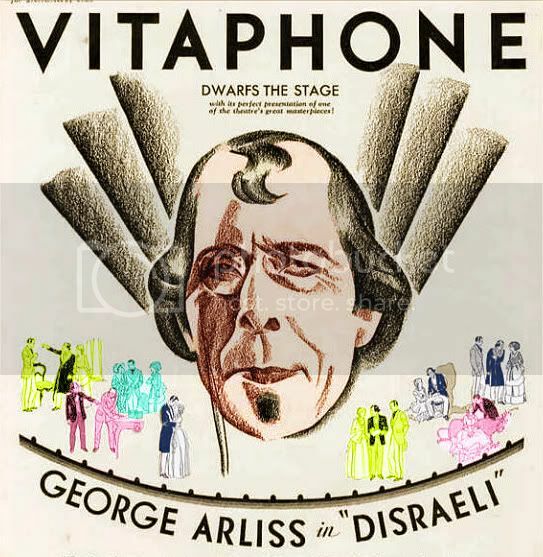 John Barrymore had made four epic silent films for Warners in the mid 20s following his theater triumph in HAMLET, so the Brothers were eager to get him back when sound came in. 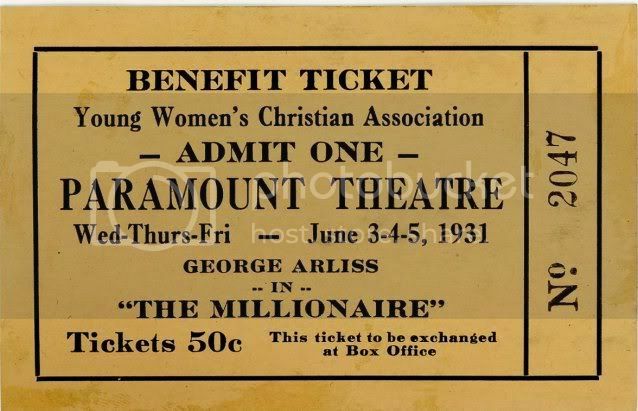 In those days, it seems that no expense was spared in making a Barrymore film. 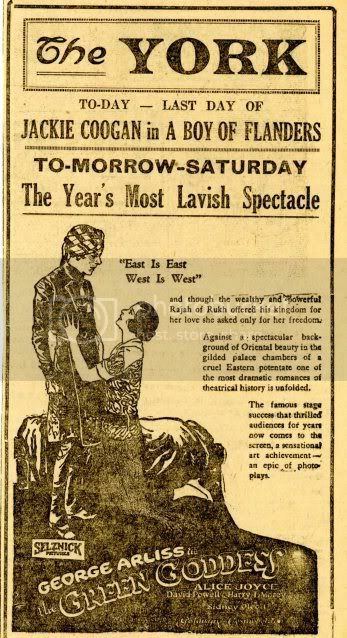 Beginning their act in 1877, here they are in 1940 still going strong. 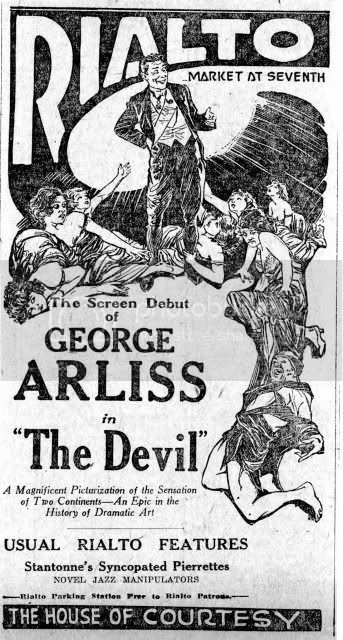 Arliss was a relative latecomer only beginning his career in 1887! 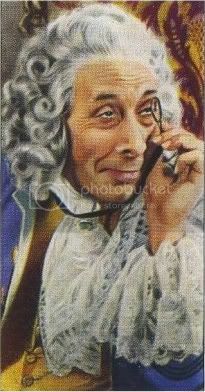 Next week’s post will be very special in celebration of Mr. A’s birthday on April 10th. 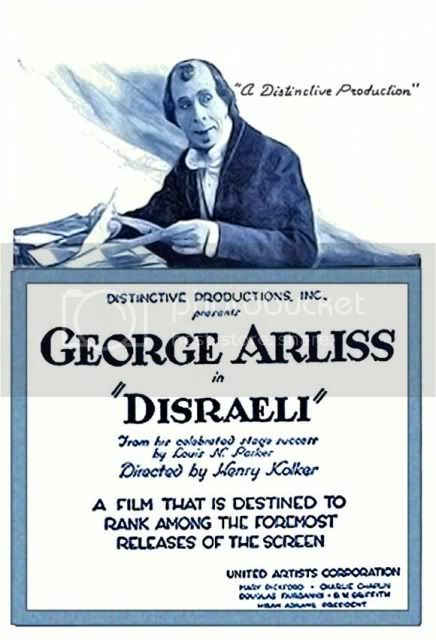 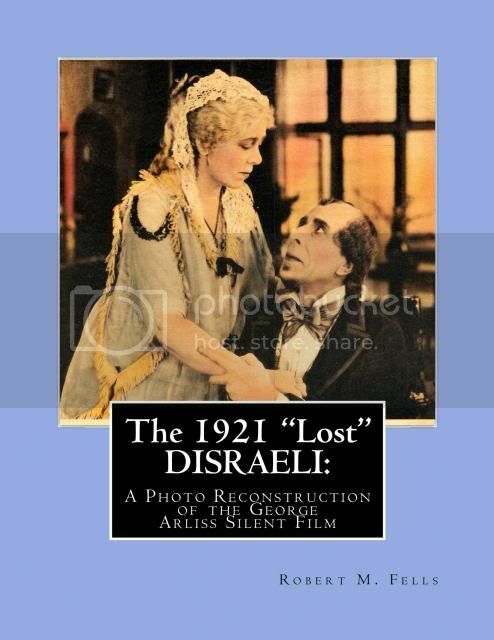 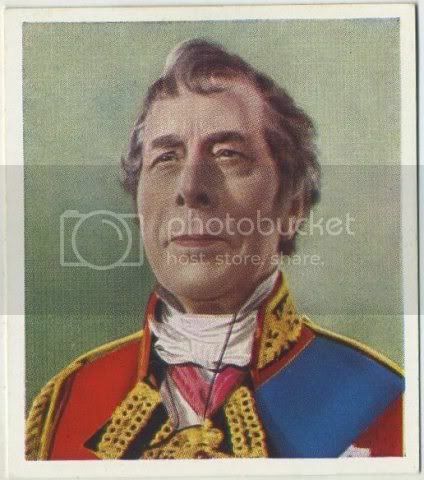 We’ll take a look at his masterwork – DISRAELI – the play, the silent film, the talkie, and the radio broadcast. 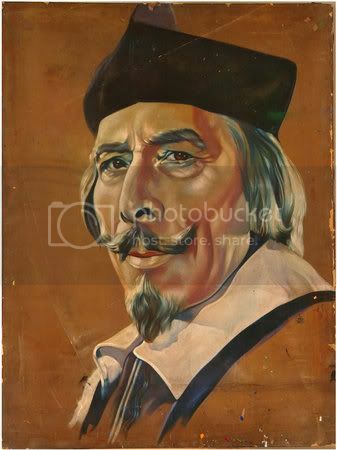 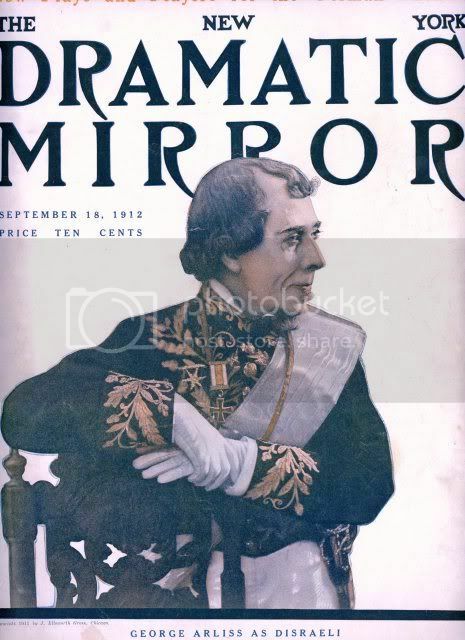 With the exception of Shakespeare, I doubt there has been another dramatic work that has been adapted into so many different media as DISRAELI, and which starred the same actor.